Fuel prices have been witnessing a steep rise since the past few months. 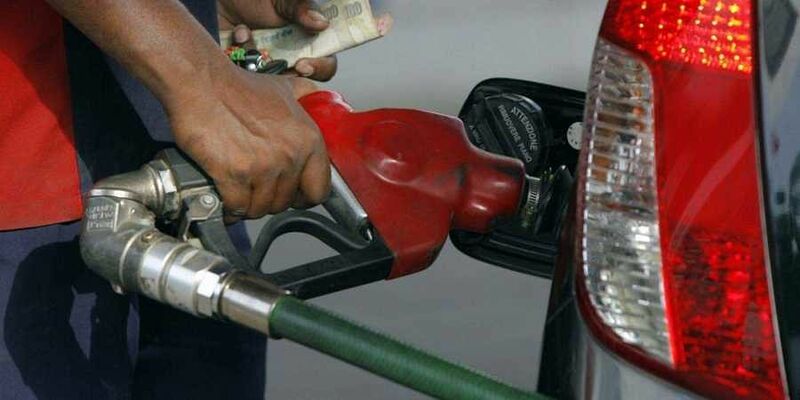 NEW DELHI: Fuel prices continued to haunt public as it touched new highs on Saturday. Petrol rates have been increased by 18 paise per litre, taking its price to Rs 82.66 per litre in Delhi while a litre of diesel is retailing at Rs 75.19 with a hike of 29 paise on Saturday. Skyrocketing prices of fuel are also continuing to burn holes in the pockets of common man in Mumbai, where petrol is retailing at Rs 88.12 per litre (increased by Rs 0.18) and diesel at Rs 78.82 per litre (increased by Rs 0.31). Fuel prices have been witnessing a steep rise since the past few months. While the Opposition has repeatedly blamed the union government for not doing enough to keep a check on prices, the latter has maintained that global crude oil prices and other international factors are causing a hike in prices of petroleum products. On October 4, the union government had announced a cut of Rs 2.50 per litre on both petrol and diesel prices after curbing excise duty on the commodity by Rs 1.50 per litre. While making the announcement, Finance Minister Arun Jaitley had also recommended all state governments to slash rates by a further Rs 2.5 to make fuel cheaper by Rs 5.